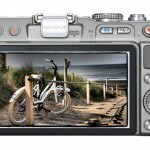 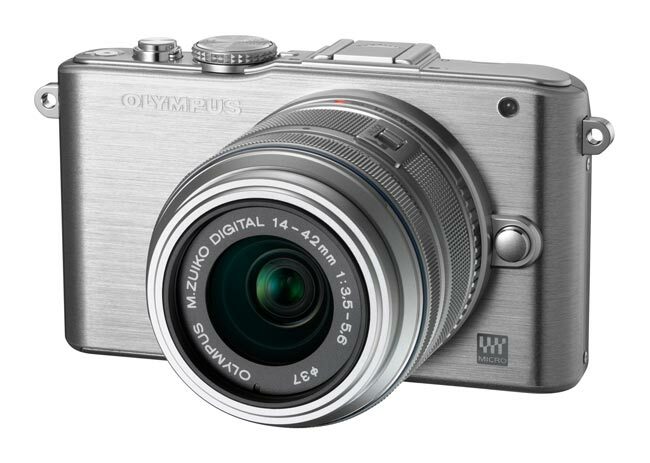 As well as announcing the new Olympus PEN E-P3, Olympus also announced another addition to their PEN range, the Olympus PEN Lite E-PL3, and it shares some of the features of the PEN E-P3. 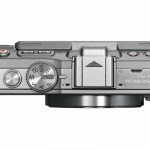 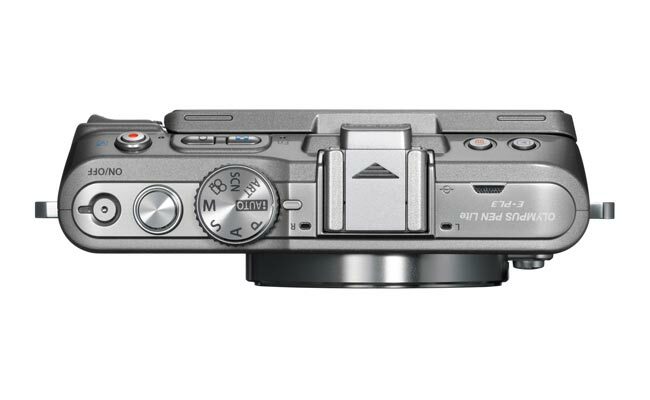 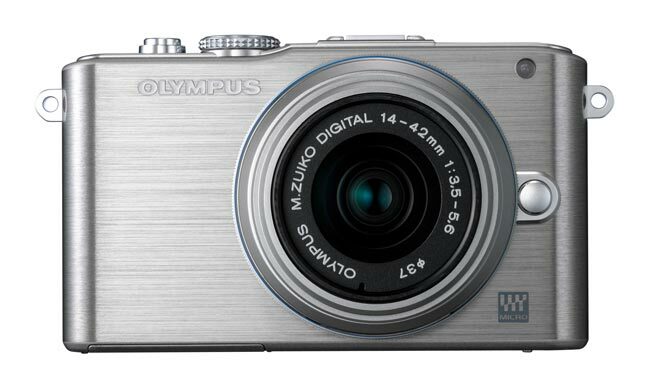 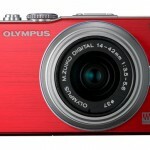 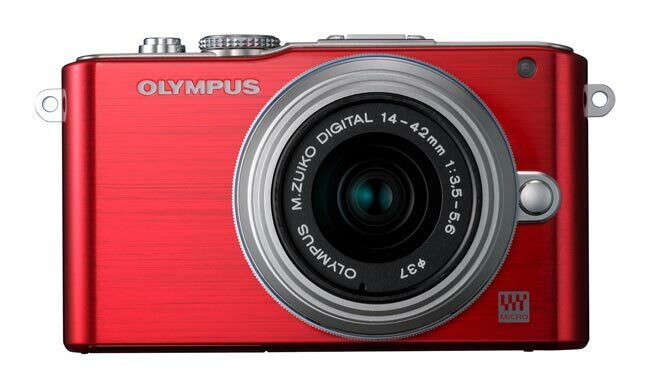 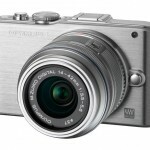 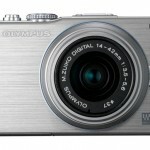 The Olympus PEN Lite E-PL3 features the same 12.3 megapixel Live MOS Sensor, and image processor, plus the same fast auto-focus system as the E-P3, it also has a 3 inch tiltable LCD display. 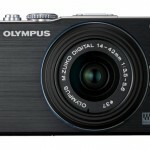 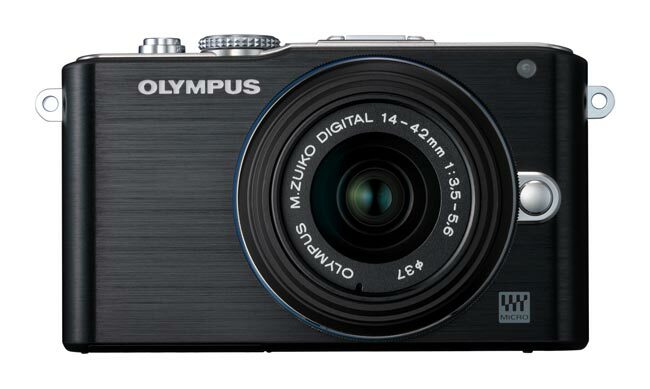 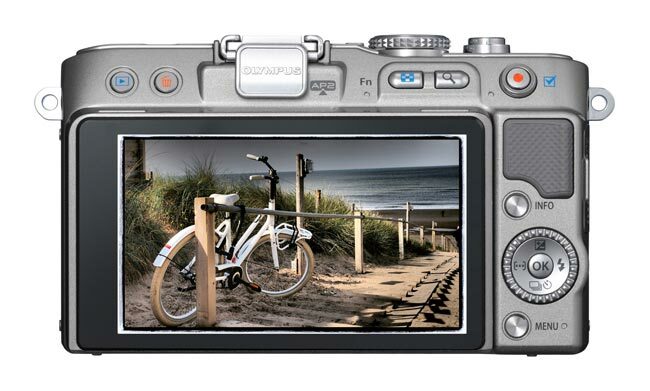 You can see the full specifications on the new Olympus PEN Lite E-PL3 below, along with some more photos, Olympus haven’t announced any pricing or availability information as yet.